It's the 1960s. A hot August night lies heavy over the Carolinas. The corpse - legs sprawled, stomach down on the concrete pavement, arms above the head - brings the patrol car to a halt. The local police pick up a black stranger named Virgil Tibbs, only to discover that their most likely suspect is a homicide detective from California - and the racially tense community's single hope in solving a brutal murder that turns up no witnesses, no motives, and no clues. 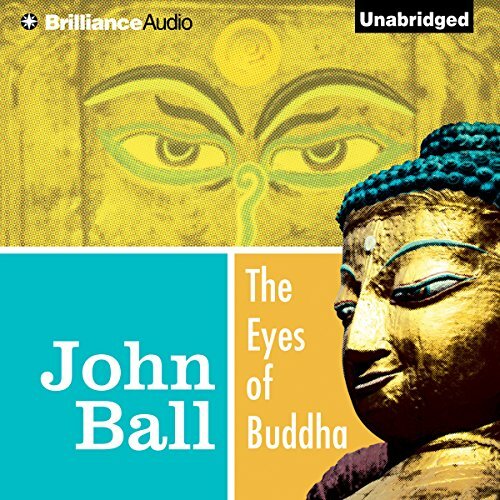 ©1965 John Ball (P)2015 Brilliance Audio, all rights reserved. 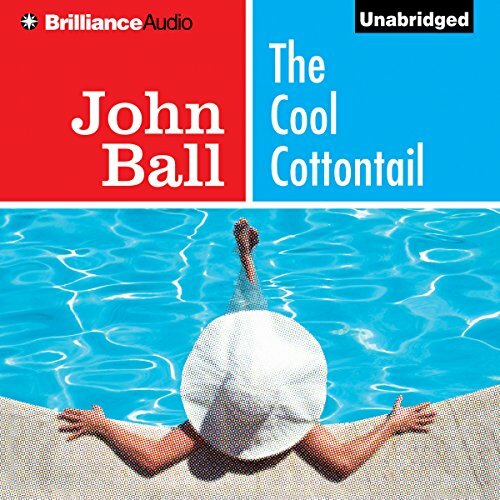 The Cool Cottontail is the second in the Virgil Tibbs mystery series. 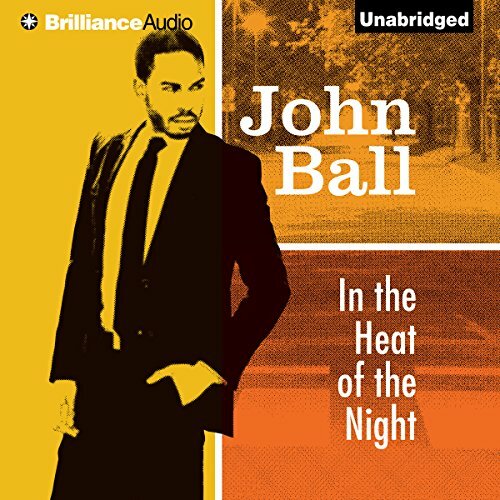 In this mystery, Tibbs finds himself at a nudist colony in Los Angeles where the victim (who was not one of the guests) is found floating dead in the pool. 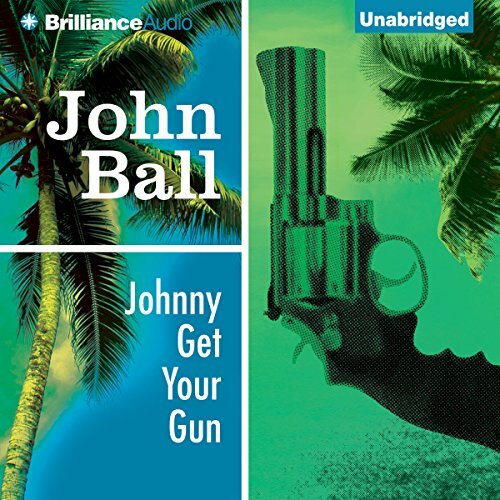 Set against this unusual backdrop, the guests of the resort prefer guarding their secrets to solving the murder mystery, particularly when the investigating detective is black. 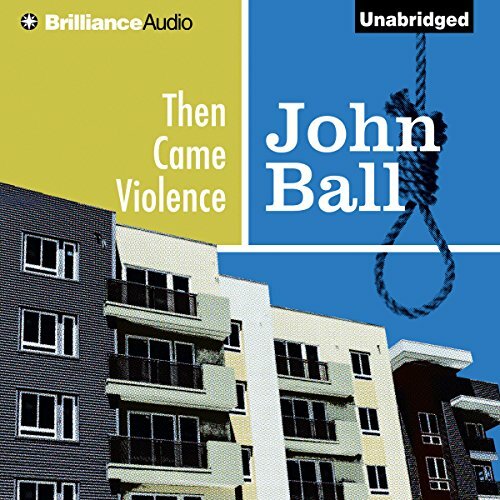 In this story, a nine-year-old boy, lonely after a family move, shoots an older child who stole something from him, thus igniting the militant blacks and racist whites of 1960s Pasadena into a black-white conflict involving riots, brutalities, a chase through Disneyland, and a heart-warming as well as heart-breaking scene toward the end of the book that takes place in a baseball park of the California Angels. Who murdered the importer? Was it Yumeko, the beautiful half-black, half-Japanese girl who lived with him? Johnny Wu, a rich Chinese American? Another customer? Or a political enemy from overseas? 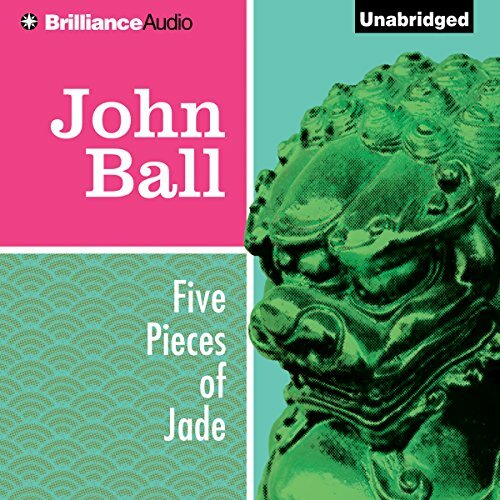 Homicide detective Virgil Tibbs finds himself in the middle of a deadly situation involving hard drugs, Communist Chinese agents, and the exotic settings of the jade trade as he coolly tracks down the murderer. A partially decomposed body of a young woman is discovered in a park in Pasadena, California. The woman was strangled but not sexually assaulted. The police suspect she might be a missing heiress who disappeared over a year ago, but dental records prove them wrong. But who is she? And is there a link between the heiress and this corpse? The celebrated detective Virgil Tibbs reshapes the known facts regarding these two women and discovers astonishing connections. Virgil Tibbs, the cool, highly competent black detective of the Pasadena Police Department, returns one day to his bachelor apartment to find that it has been expertly stripped to the bare walls - not a thing remains to show that he has ever lived there. At headquarters he is given a cryptic note from Police Chief McGowan, sending him to a certain address in the better section of Pasadena. When he arrives he finds his possessions carefully installed in a fine new home. But that's not all. The door is opened by a very attractive young woman. When Madame Motamboru, widow of the assassinated president of Bakara, is framed for murder in Singapore, she requests that her old friend Virgil Tibbs take part in the investigation. Because of US interests in the area, Tibbs is cleared for passage. Upon arrival, Tibbs finds that the police there are convinced of Madame Motamboru's guilt. All the evidence says that only she could have shot the man who visited her hotel suite.